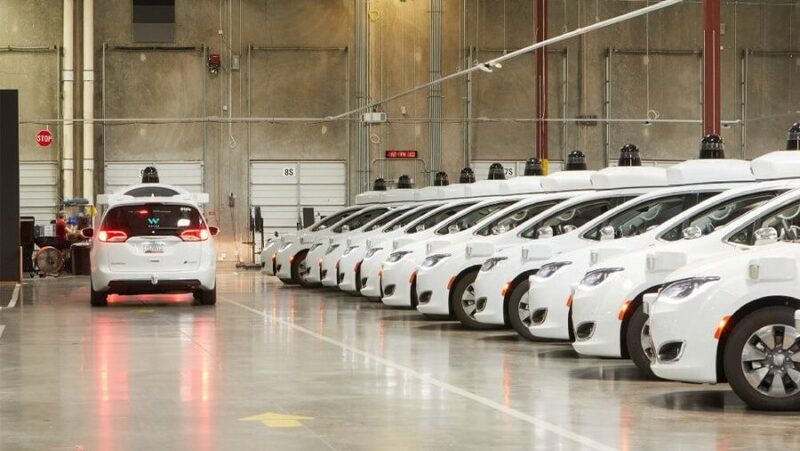 Waymo – a former Google project and a pioneer in autonomous vehicles, has officially launched the first commercial driverless taxi service. John Krafcik, Waymo’s Chief Executive Officer has announced Waymo One – the company’s first commercial self-driving service. Back in 2009, Google started the development of its self-driving technology at the company’s secretive X lab run by co-founder Sergey Brin. The project, as well as the self-driving unit at Google, were evolving until December 2016 when the unit was renamed Waymo and made into its own separate division in Alphabet. In the years to come, as a separate company, Waymo made a number of partnerships including with Fiat Chrysler Automobiles, Lyft, AutoNation, Intel, and Jaguar Land Rover. 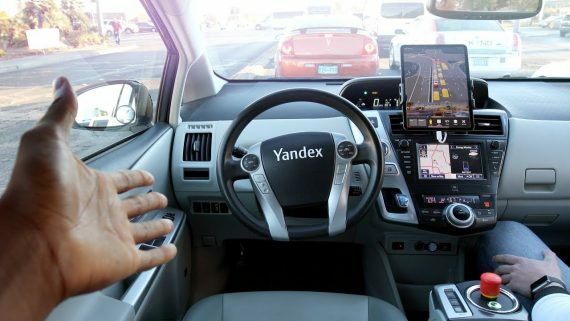 Its technology was mature enough to become the first company to receive a permit for operating fully driverless cars in October 2018. Today, Waymo announced that they are taking a huge step forward. Their self-driving vehicles will be available at a call as Waymo’s first commercial service. 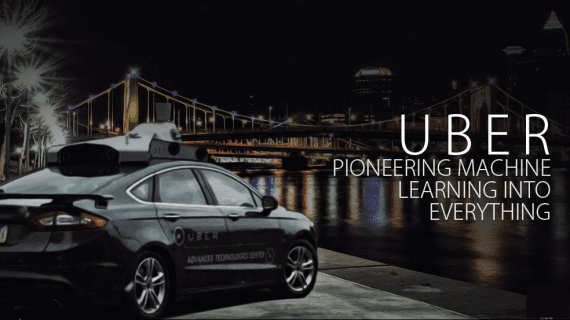 According to Waymo, the cars will be available across several cities in the Metro Phoenix area, including Chandler, Tempe, Mesa, and Gilbert. Early riders – participants in their research program will be the first to access the service. “We’ll first offer Waymo One to hundreds of early riders who have already been using our technology. Over time, we hope to make Waymo One available to even more members of the public as we add vehicles and drive in more places.“, says John Krafcik – Waymo’s CEO. Customers will get a clean car and an assigned Waymo driver (with over 10 million miles of experience on public roads). Waymo says that they expect feedback as it will be vital for their future development. 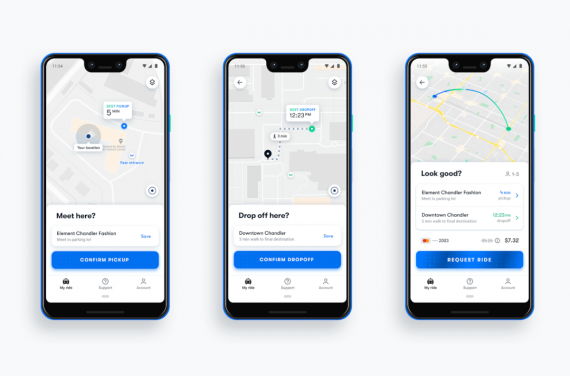 Together with the self-driving service, they provide a Waymo app to help and support riders during their trip. What’s it like to ride in Waymo One, you can read in Waymo’s blog post. In conclusion, this is a big step for Waymo and a big step for the Autonomous Driving in general.